All voters are reminded that they are required to bring valid identification that shows their name and current address – such as a driver’s license – when they come to vote. In the absence of a driver’s license or enhanced identification card, any two documents that together show the person’s name and current address will also be accepted. 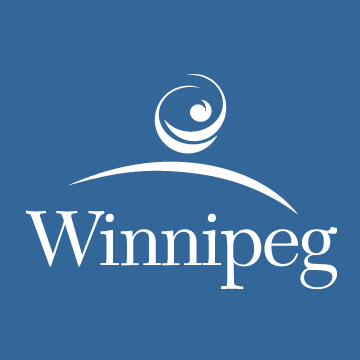 For more information, including opening and closing hours of the polls, visit www.winnipeg.ca/election2018 or contact 311.